As the name of the pendant is well enough to speak for itself, this wonderful looking Prosperity Pendant is crafted from superior quality crystal. 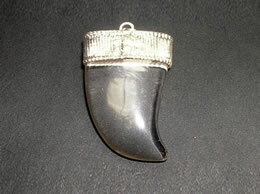 This Prosperity Pendant has a sleek smooth polish. 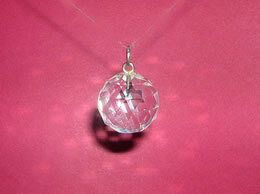 The Prosperity Pendant has been timelessly hand crafted from transparent looking crystal. 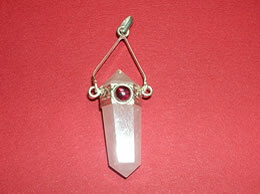 The shine and clean cuts of the Prosperity Pendant is sure to impress the onlookers. 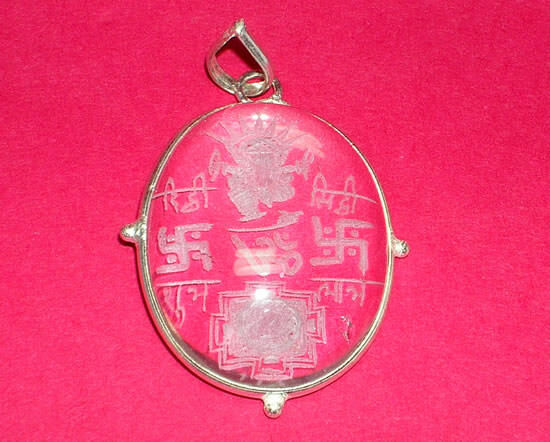 This Prosperity Pendant has hand crafted auspicious symbols on it. 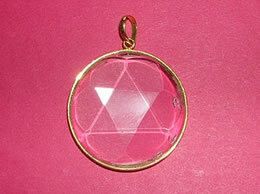 This Prosperity Pendant is presented to you with utmost care so that you get the best. 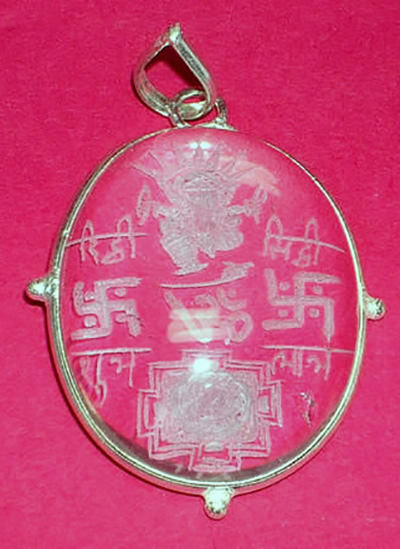 This Prosperity Pendant is thought to strengthen the life. 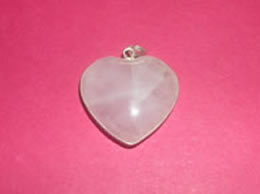 This Prosperity Pendant bring luck and optimism it also increase strength and vitality. 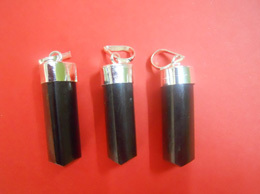 This Prosperity Pendant also protect from destructive forces. 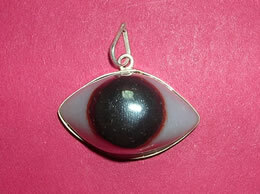 This Prosperity Pendant gives good fortune and promotes. It aids in overcoming flaws, fears, and loneliness. 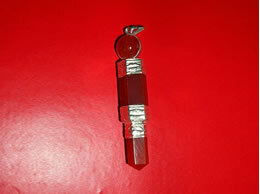 This Prosperity Pendant helps cure allergies.